For the final week of 2016, I’m selling Trajectory Book 1 for $0.99 in the US, £0.99 in the UK. And we have a new addition to the product page. 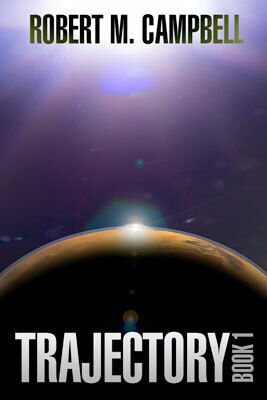 Trajectory Book 1 is now available in Paperback for the first time! It’s a 5.25″x8″, glossy cover from Kindle Paperback. I spent a couple of days this week formatting and laying out the pages in Adobe’s InDesign. I haven’t seen a copy yet, so I can’t vouch for the quality, but it should be very similar to the prints out of Createspace which are excellent. 2016 was, and continues to be, a helluva year. Why not treat yourself to some escapist scifi?